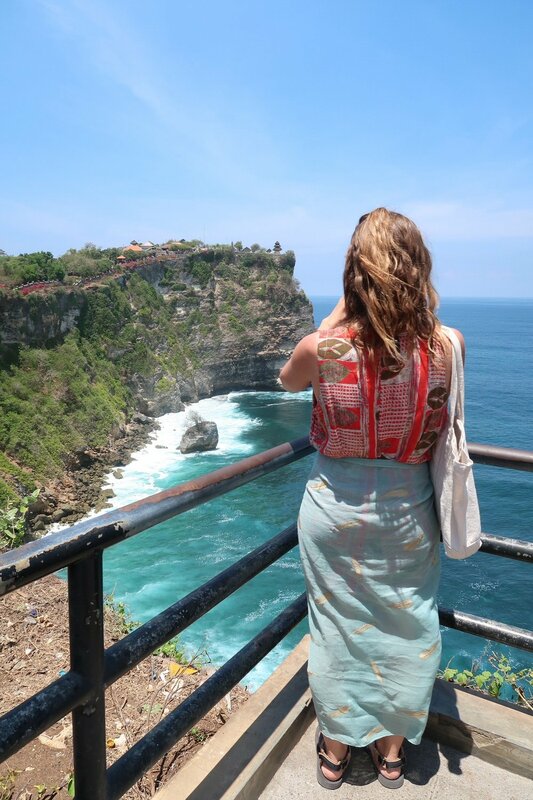 Do you get overwhelmed with travel planning? We're here to help you simplify your process to get the most out of your travel planning and maximize your travels. Here are some quick tips to keep in mind next time you're planning a trip. The biggest reason to travel plan is to know your options for activities, sights to see and places to visit. It's totally fine to show up to your travel destination with little to no research, but in our experience that rarely makes for the best travel experiences. We tend to get the most out of our trips when we at least know our options, even if we don't have our plans set in stone. It doesn't have to be a concrete itinerary, but you will feel more connected to your travel destination if you are knowledgeable about things to do and see such as historical sights, restaurants, or museums. If you have an objective that you would like to get out of your trip (practice your Spanish, learn about wine, etc.) you will need to research the options you have while in your travel planning process. Don't let this overwhelm you, try to have some fun with it and focus on the bigger picture - that it will help to maximize your travel experience. No trip goes exactly as planned, so don't sweat the small stuff. While travel planning, keep in mind any time constraints and try to set reasonable expectations of what you will be able to see and do in the time that you have. Knowing your options before you get to your travel destination helps you to prioritize the activities that you most want to do and see, according to what you would like to get out of your trip. But if something goes wrong (and it likely will), just remember that it is all a part of the adventure. 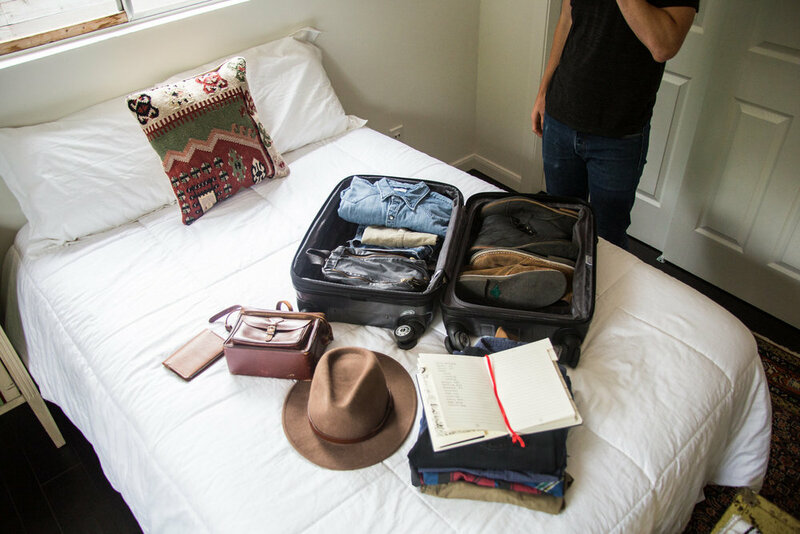 To help you stay on track and not get overwhelmed, it is important to implement some systems around your travel planning to help you stay organized. Of course we'd love for you to utilize our travel notebook, but definitely recommend having a system that works for you. For us that means recording where we will be staying, potential things to do, and how we will be getting from place to place. Other things we like to fill in as we go to remember the adventure. If you can have all your information in one place, you won't be searching everywhere for your flight numbers or hotel reservation information which will help to keep things moving smoothly. So next time your planning for a big trip, try not to live and die by your travel planning outline, but instead use it to maximize your travel experience. This perspective helps us to simplify how we trip plan and not get overwhelmed and we couldn't recommend it more. Travel planning for your next big trip? 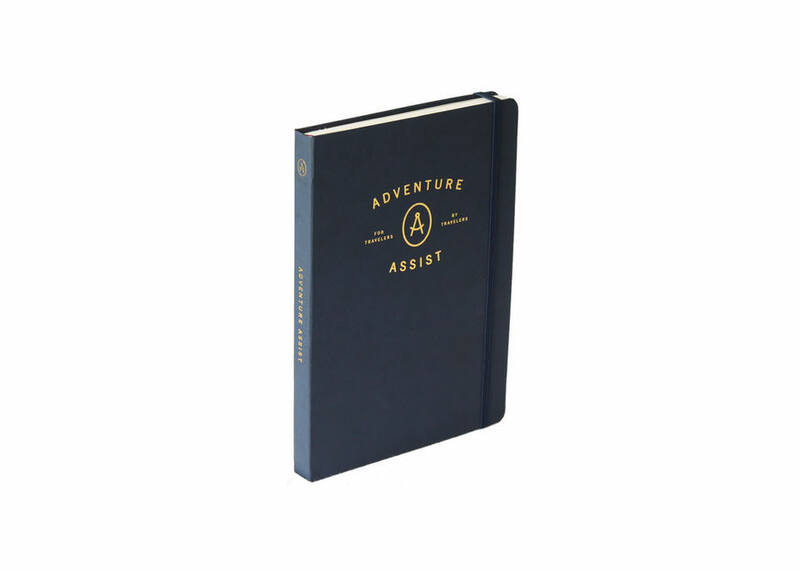 Check out the Adventure Assist travel notebook to help you simplify your travel planning and get the most out of your trip.